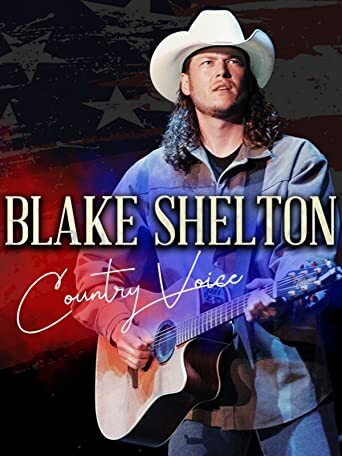 Wer streamt Blake Sheldon: Country Voice? Blake Shelton is one of the highest charting country singers the world has ever seen. From small venues in his home town of Oklahoma to American stadiums everywhere with sell out tours, frequent chart topping albums and a plethora of awards along the way, follow Blake Shelton’s journey through country music and a career that has inspired millions of people all over the world. Uns sind aktuell keine Sendetermine für »Blake Sheldon: Country Voice« bekannt. Wie fandest du »Blake Sheldon: Country Voice«?